Endless Dwelling At Chow Kit Market In Kuala Lumpur, Malaysia. | Travel Photography Blog by Nisa Maier and Ulli Maier. Endless Dwelling At Chow Kit Market In Kuala Lumpur, Malaysia. If someone would ask me what my favourite subject to photograph is when travelling, it would be an easy answer: markets; wet markets to be exact. Markets are the heart of every city. No matter what time of the day, markets are always busy with peak hours early in the morning. They are vibrant, exciting, colourful and full of amazing impressions. During our 36 hours in Kuala Lumpur, it was clear that the cities biggest market, Chow Kit, was on our agenda. 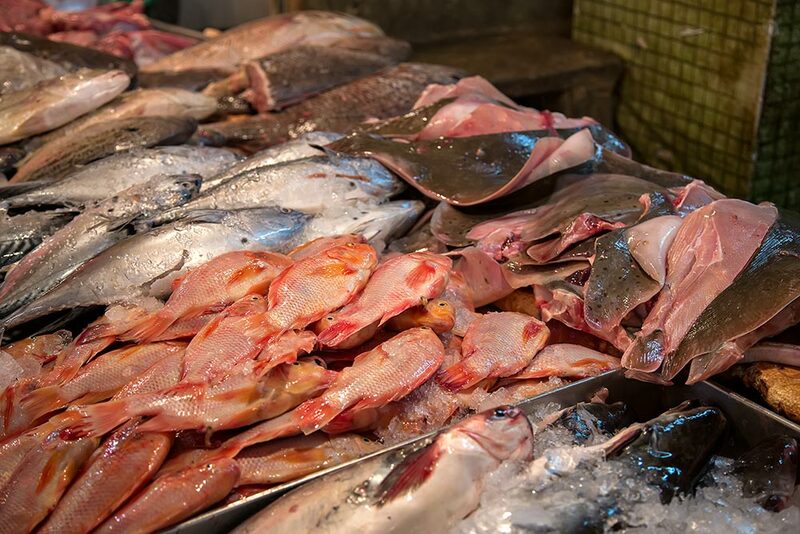 You pretty much find everything you need right here – from household goods to fresh fish. Oh yeah, fresh fish is a good keyword; the wet market section immediately caught our attention. Such market is a rare scene in Kuala Lumpur because of its development. How to get there: Take the Monorail line and stop at Chow Kit station. Walk for about 5 minutes and voilà. Chicken Section at Chow Kit Maket. Step 1: Killing the chicken. Step 2: Boiling the chicken. 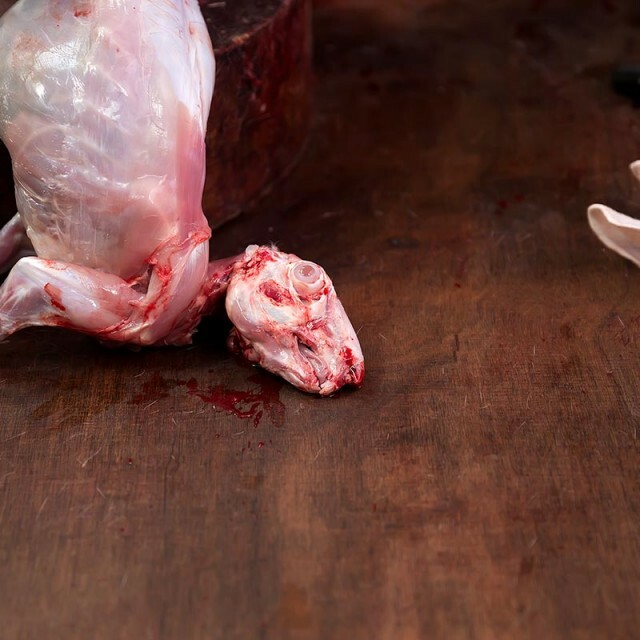 Step 3: Plucking the chicken. Step 4: Chopping the chicken. 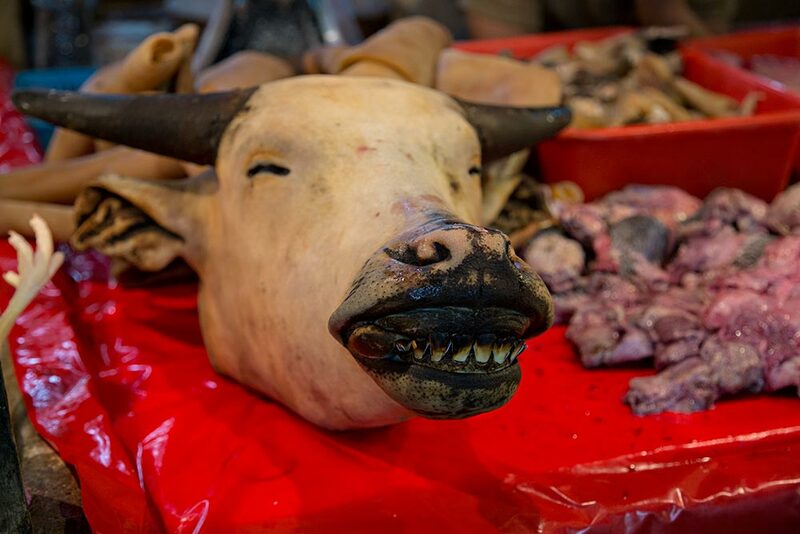 Smiling cow’s head at Chow Kit market in Kuala Lumpur, Malaysia. One of the walkways through Chow Kit market in Kuala Lumpur, Malaysia. 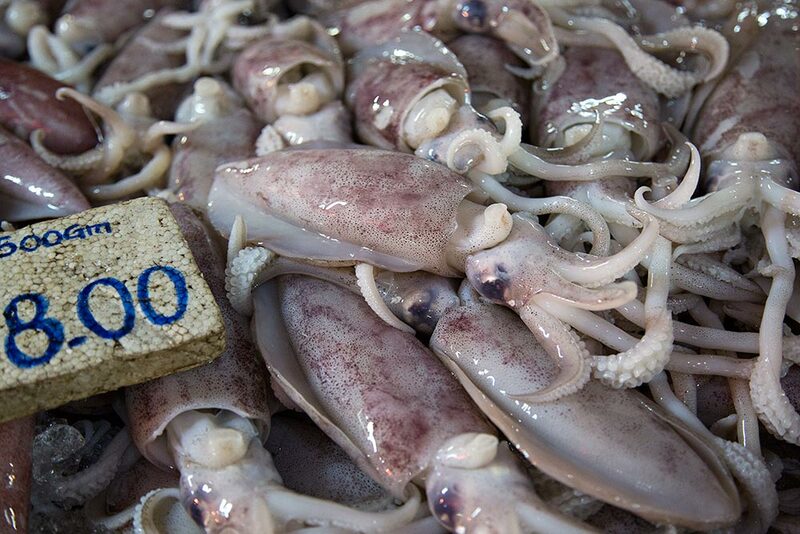 Fresh squid at Chow Kit market in Kuala Lumpur, Malaysia. 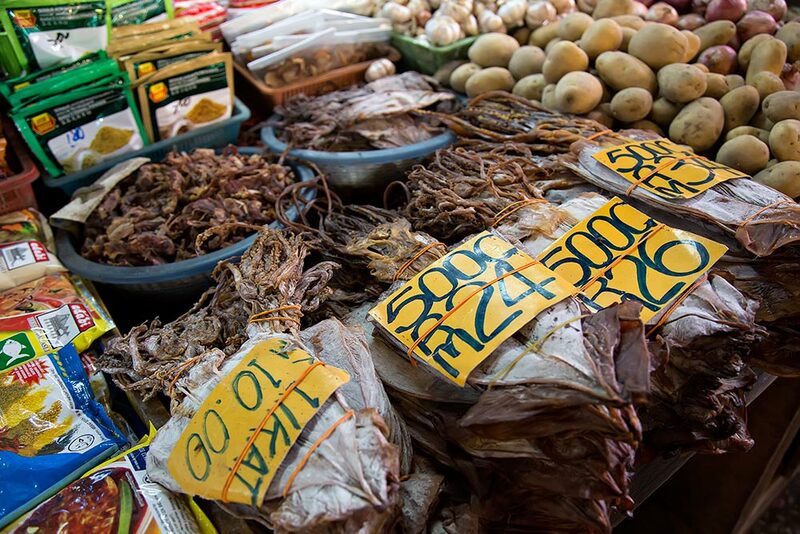 Dried squid at Chow Kit market in Kuala Lumpur, Malaysia. 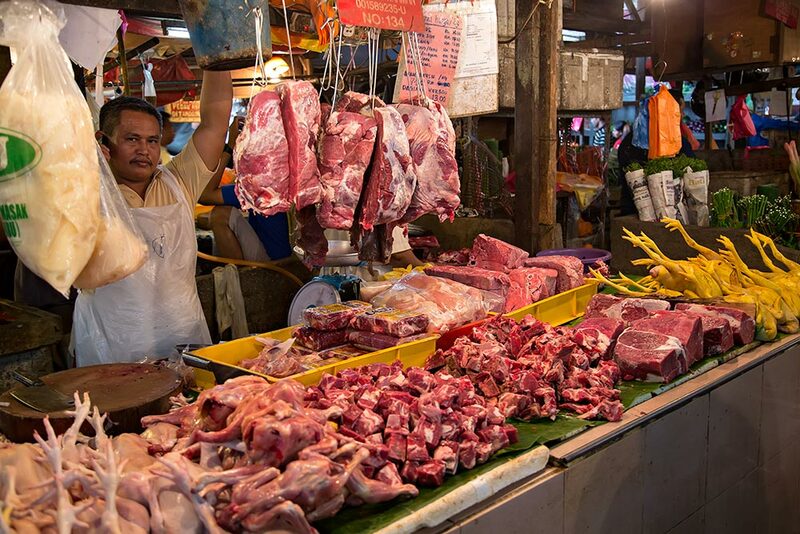 Walking through the meat section at Chow Kit market in Kuala Lumpur, Malaysia. 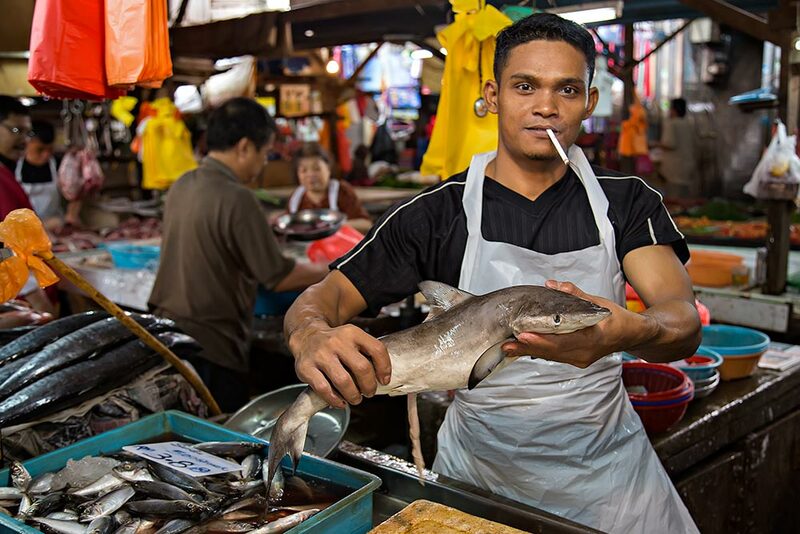 Fresh fish at Chow Kit market in Kuala Lumpur, Malaysia. 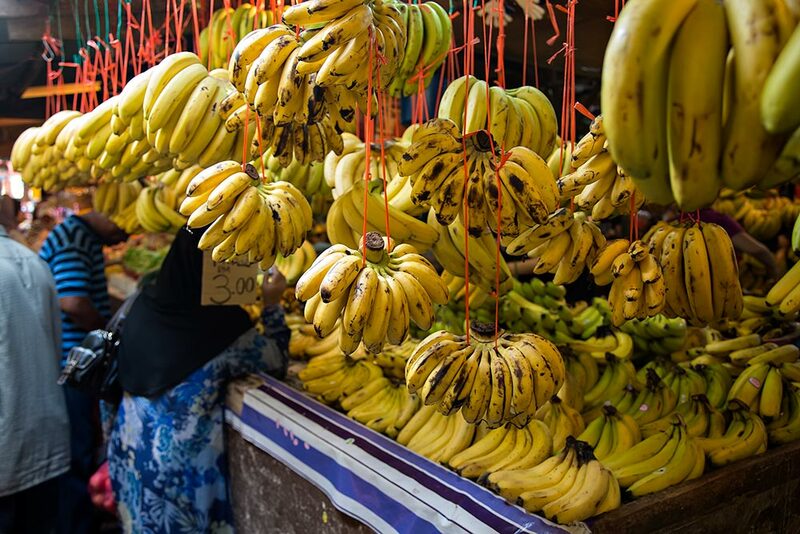 walking through the banana section at Chow Kit market in Kuala Lumpur, Malaysia. 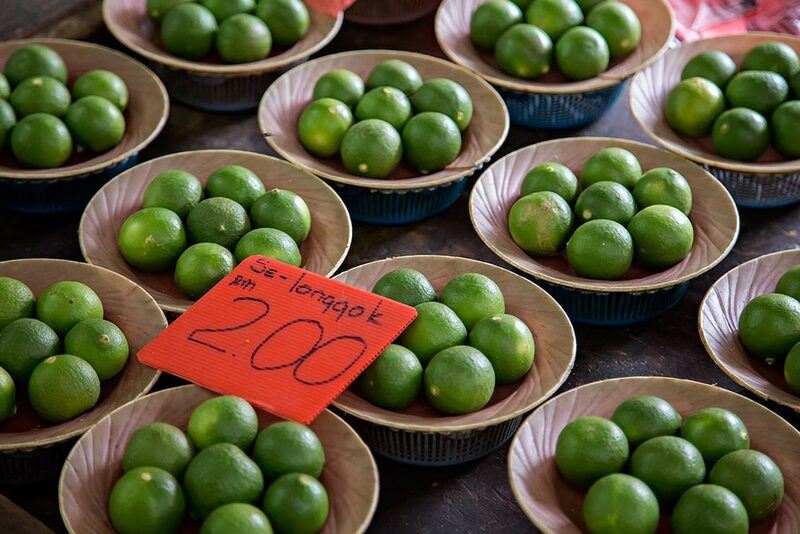 Fresh lime at Chow Kit market in Kuala Lumpur, Malaysia. 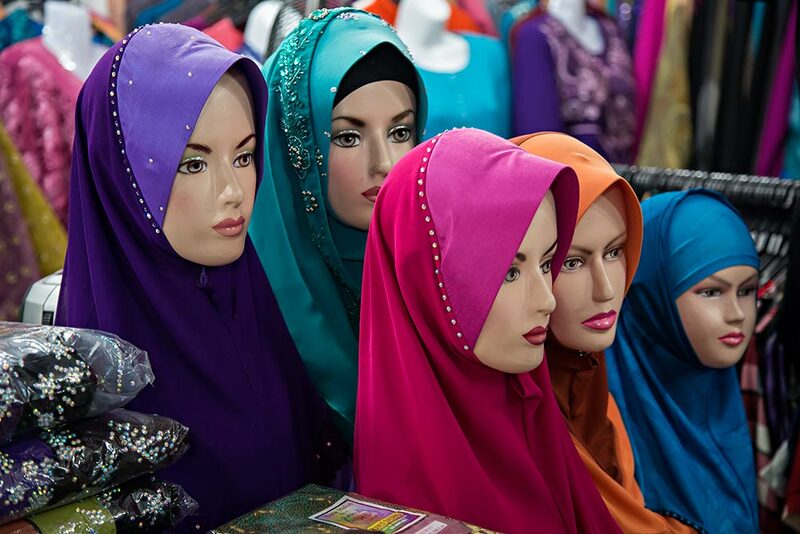 Colourful head-scarfs can also be found at Chow Kit market in Kuala Lumpur, Malaysia. 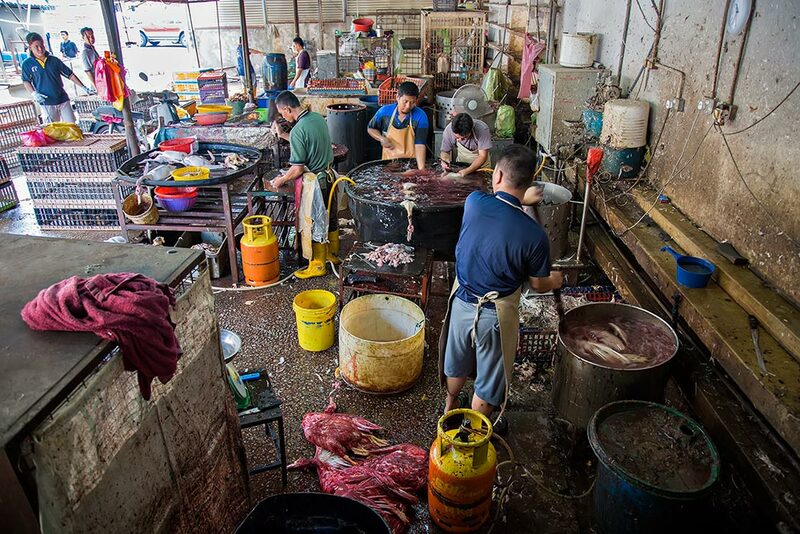 This looks like the quintessential SE Asian market. 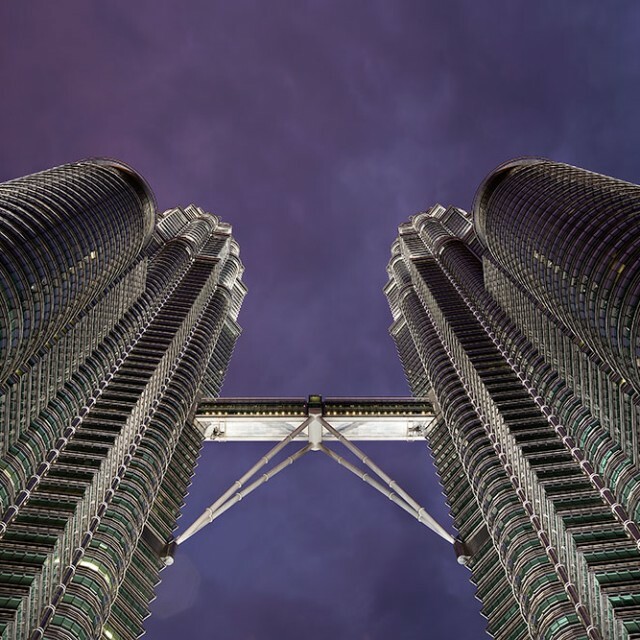 I first heard about it from a travel blogging friend Mark Wiens and now I’m really keen on going the next time I have a stopover in KL. Your sure captured it well with your photos. Thanks heaps for your lovely words about the photos. This market is (in my opinion) clearly one of the best I have visited in SE Asia and well worth the trip – even for more than just one time, because there’s always something new to explore :) You should definitely check it out during your next KL visit. 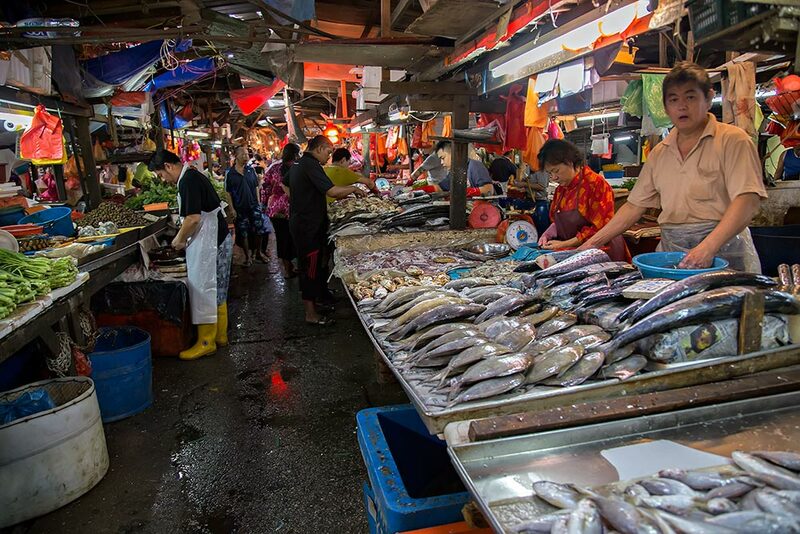 I really love this market because I love Malaysian food so much… so browsing this market is a fantastic way to discover the ingredients in all those delicious Malaysian foods. Great photos Nisa! 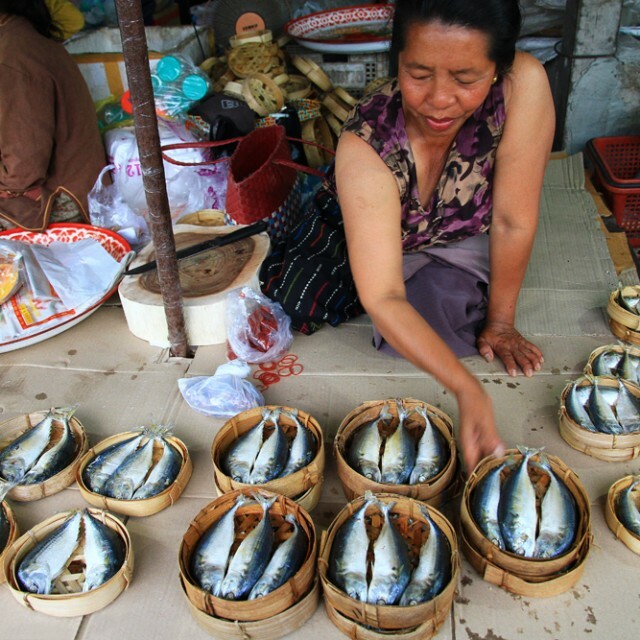 5 Things You’ll Find At A Market In Laos. 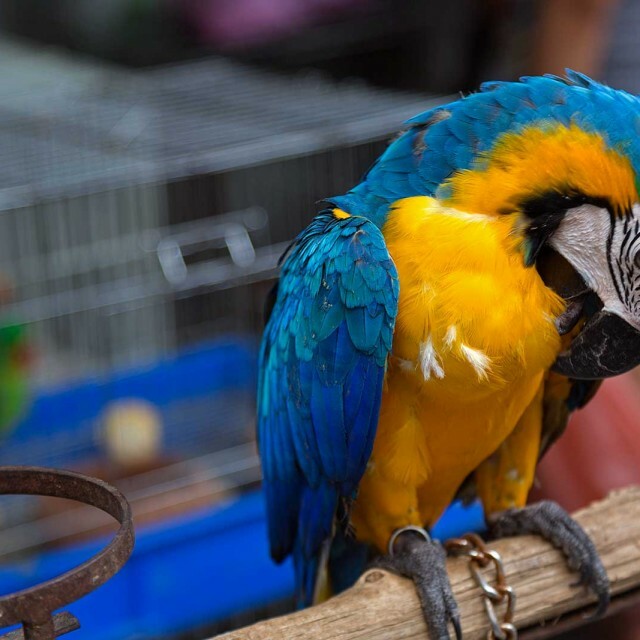 Spending A Day At Chatuchak Market’s Pet Section In Bangkok.